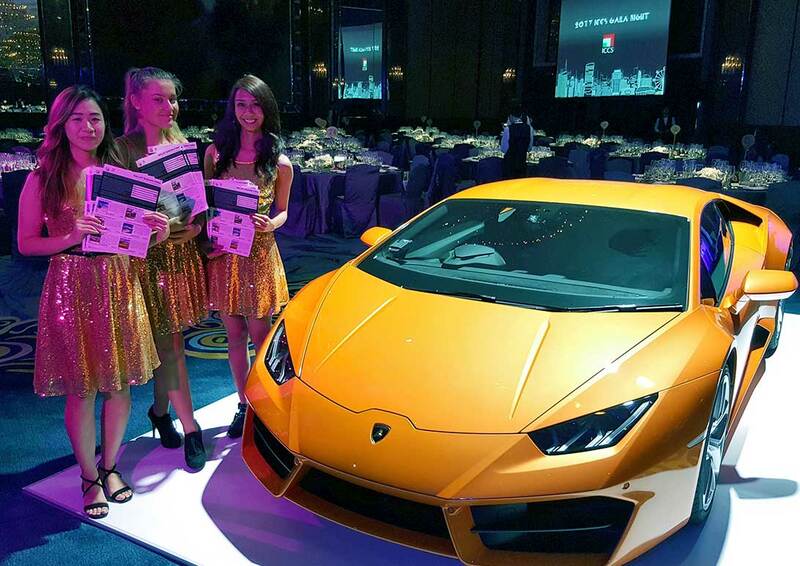 This beautiful Lamborghini was on display at Italian Chamber of Commerce in Singapore‘s Gala Night! We were proud to be out lending a helping hand at this fundraising event with our effective Ballot Bidding® program and expert fundraising event team to assist the organisers and guests from start-to-finish. What a great night! Thank you to the ICCS team for having us. Previous PostPrevious Opinion: Ballot Bidding® or Electronic Silent Auction?